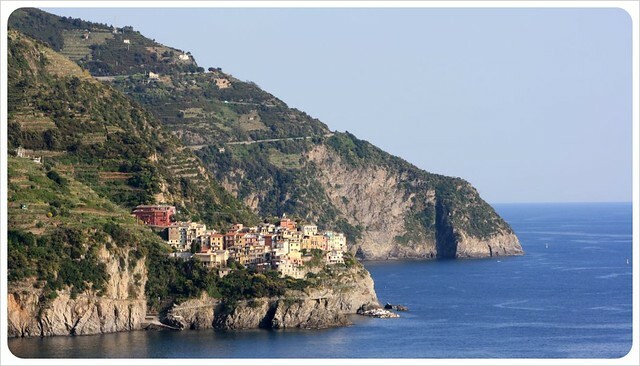 Undoubtedly one of Italy’s most scenic regions, the five villages of Cinque Terre – Riomaggiore, Manarola, Corniglia, Vernazza and Monterosso – are tucked into a steep mountainside, some built into the walls of towering cliffs, others open to tiny fisherman’s ports at sea level. Word has long since gotten out about these five beautiful lands (in Italian, ‘cinque’ means five and ‘terre’ means lands), and during the early morning in Monterosso, the first of the five towns, tourists tend to come in waves… first the early birds, then a few tour groups arriving from their cruise ships and by 10am, the villages are temporarily populated with people from around the world. Luckily we discovered one way to escape the masses and have Cinque Terre at least partially to ourselves by hiking between the villages. Cinque Terre forms a ten kilometer stretch of land along the Lingurian coast in an isolated spot between steep cliffs and the Mediterranean Sea. For centuries, the location meant the villages remained secluded not only from the outside world, but also from each other. As agriculture in the area developed, trade between the five lands increased, with farmers traversing narrow dirt paths along the mountainside between the towns. Today, there are still no roads, but an efficient train system transports passengers between the towns. 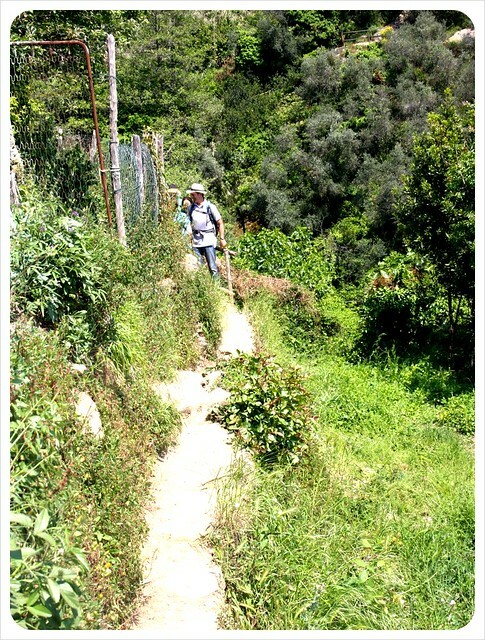 The best way to escape the crowds, however, is by hiking the arduous dirt trail which connects the villages. After squeezing through two particularly large tour groups in Monterosso (most likely fresh off their cruise ship landed in nearby La Spezia) we head up the set of stone stairs that would bring us to the trail head. The din of chatter from the crowds below quickly disappears during our 250 step ascent, and for the first twenty minutes along the path, we are left entirely alone to climb our way through nearly vertical vineyards and olive orchards. Sweaty and panting for breath, we reach the top of this part of the trail between Monterroso and Vernazza, rewarded with the sweeping views of the Mediterranean spread out below. A couple with a toddler and a small group pass by as we catch our breath and enjoy the views before continuing along the trail. We wind through endless shades of green, stepping over vines and tree branches, followed by the flutter of birds. The sun had been burning down on us without remorse; we quickly forget this as the village of Vernazza comes into view, down at the bottom of the mountain. The path is uneven and unforgiving and at times so close to the edge that we are thankful for our travel insurance. We attempt to descend slowly, but we are crispy from the sun and very thirsty, and the sights of the beach cove below make us go faster and faster down the hill. After an exhausting 90-minute hike, we enter Vernazza through slim alleyways which barely fit two people shoulder to shoulder, passing through cool stone buildings where local residents go about their daily business – washing clothes, making lunch, but remaining almost entirely indoors. Once through the maze of lanes we enter the main plaza by the harbor, and we are immediately surrounded by the sort of masses of people you might expect at a festival or an annual town fair, and this happens seven days a week. It is no surprise that, though not unfriendly, residents make themselves scarce during the day. We grab a slice of pizza, a big bottle of water and slump down onto a central set of stairs perfect for people-watching. Batteries recharged and bellies full, we set off to the next village of Corniglia, knowing that the most difficult part of the trail (between Monterosso and Vernazza) is behind us. This next stretch also takes about 90 minutes and while there are very few places in the shade and the path very uneven, the views more than make up for the heat and the steep passages. We pass through more vineyards and flower gardens before scaling the steps into the village. 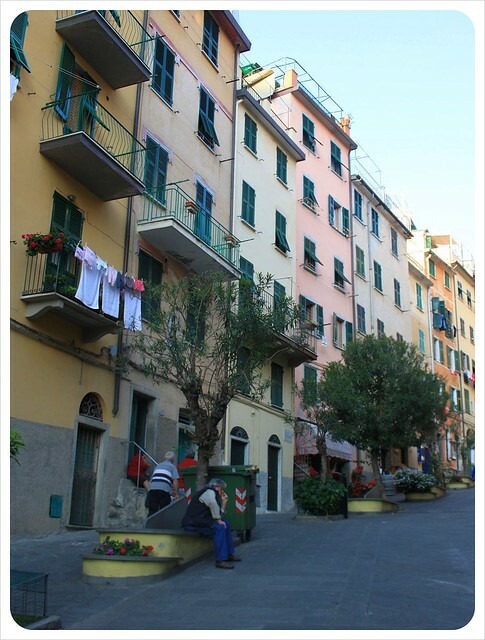 Perched on top of a cliff, Corniglia is smaller than the other villages and is less packed than either Monterosso or Vernazza. There are less people here, and we spend time cooling off inside the church before strolling through the alleys toward a marvelous viewpoint jutting out from the end of a cliff. We can’t stay here long, and have to dart quickly down the steps to the train station. 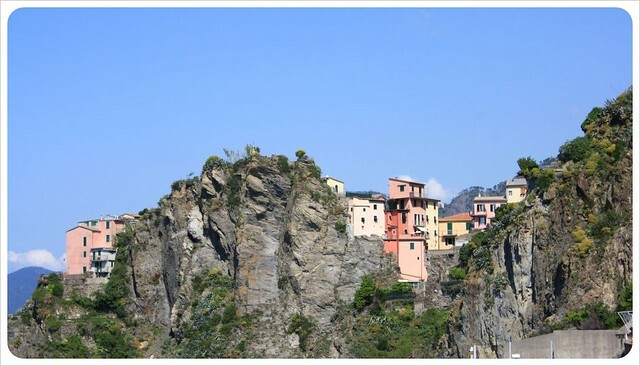 The path between Corniglia and Manarola, the next town, is closed. At various times throughout the year, stretches of the paths are impassable due to heavy rains or construction. In our case, there had been a landslide which covered the next part of the trail. 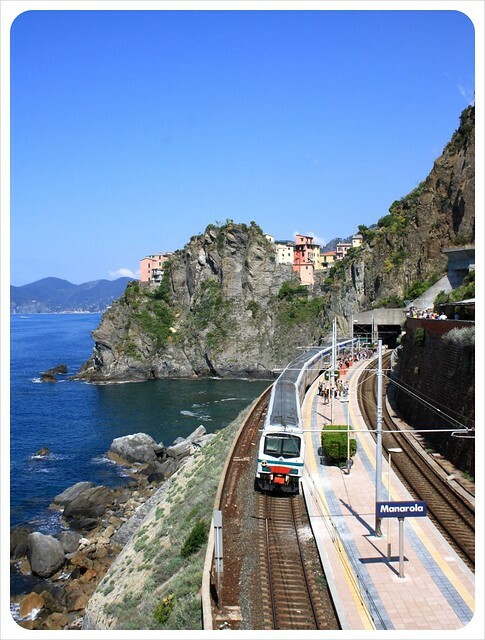 Trains run frequently tough, connecting all five villages to the nearby city of La Spezia. We hop aboard the packed overcrowded train and hop off in Manarola 3 minutes later, a feat that would have taken nearly 60 again by foot. Having arrived so quickly, our minds are still in the romantic fog of Corniglia, and stepping out into Manarola is a bit of a shock. We head down the main road, which is bursting with shops, cafes, and pizza joints jam-packed with people. We grab another small slice of pizza. We feel we’ve earned it, after over three hours of strenuous hiking. Very excited, if not a bit weary, we set off on this last stretch of the Cinque Terre trail connecting Manarola to Riomaggiore. At just over a kilometer, this hike is by far the shortest. It is completely paved and flat with safe, firm railings, making it by far the safest, too. 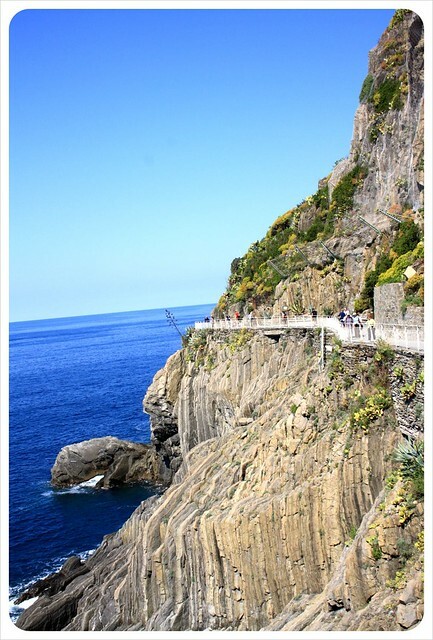 This stretch of the path is known as the Via dell’amore or the Path of Love, and is the one part of the path that almost all visitors to Cinque Terre choose to ‘hike’. 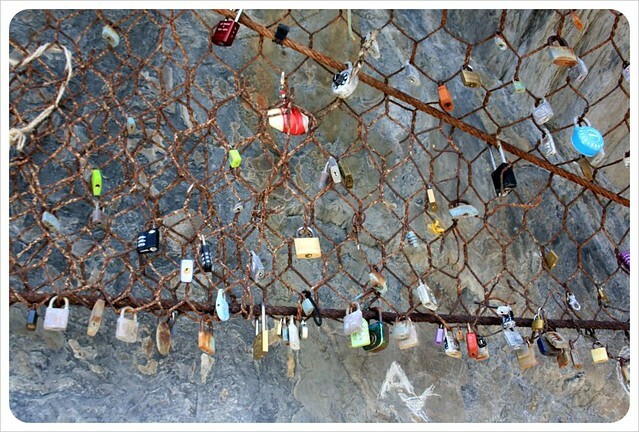 Here, couples walk hand in hand, and either scribble their names onto walls and benches or seal their love forever with a padlock, a long-standing tradition here. We make our own mark of love, too, before continuing on the last bit of the path. We have hiked up and down 10km of mountain paths and through the villages and are relieved at the relaxed arrival in Riomaggiore. It is nearly 7pm now. The tourists have left, the last hikers are making their way to their cars, and the locals have now come out to enjoy their time with the town. Italian grandmas chat on benches while their husbands gather in doorways and smoke and laugh. Shopkeepers are sweeping the front steps, while the soccer ball bounces back and forth along the cobblestone between the kids playing as the sun sets behind them. On our way out of town, we stop along the side of the winding road and watch the sun sink into the sea, the perfect, quiet end to the day. 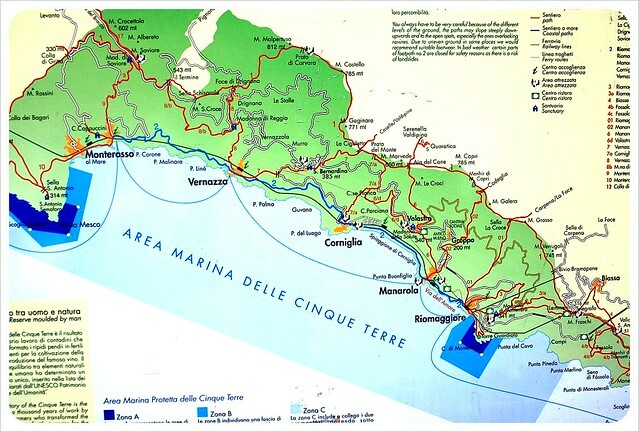 A day ticket to enter the hiking trails within the Cinque Terre National Park is 5 Euros (9 Euros for 2 days, 12 Euros for a weekend ticket) and includes free train transport between the five villages. The complete 10k (6.5 mile) hike takes around 5 hours, not including time spent in each village. Hiking shoes – Except for the Via dell’amore, the paths are dirt, steep, uneven and narrow. Hiking shoes are highly recommended. Water – The hike is constant climbing and descent, the sun can be hot. Bring plenty of water on each part of the hike and drink water in each village, too, if you can. 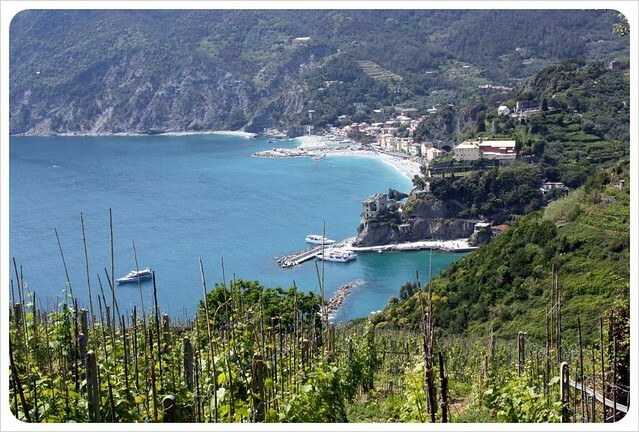 Sunblock – Not only for the hike, but also for the beach if you plan to stop for a swim in Monterosso or Vernazza. 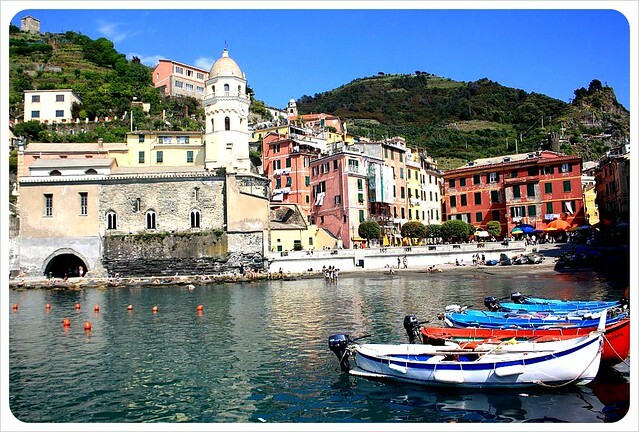 Camera – Cinque Terre has some of the most terrific scenery in all of Italy. The views and all the villages offer countless photo ops. 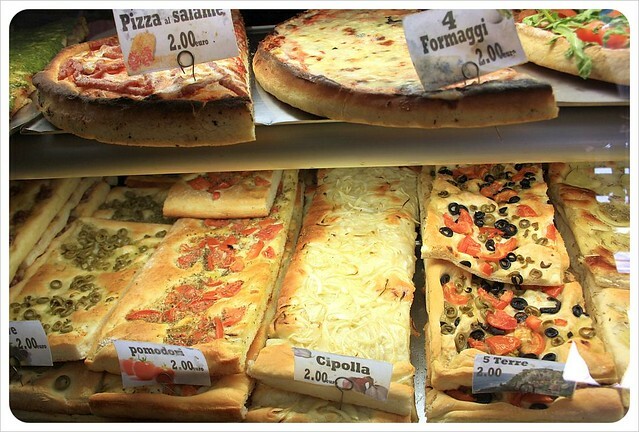 Healthy snacks – There is plenty of scrumptious Italian food in each of the villages, but fruit or other healthy snacks are more difficult to come by. If you are looking for healthy options, consider stocking up before the hike. I have to stop coming to your website. All it makes me want to do is drop everything and go to Italy. 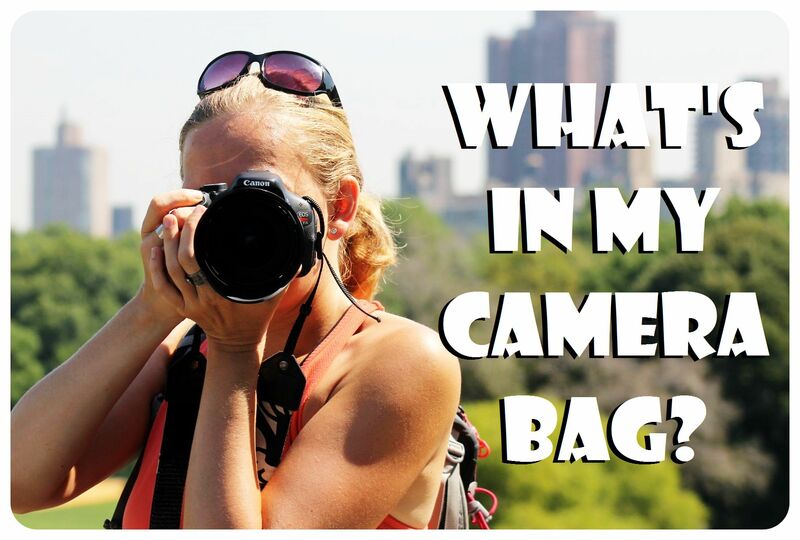 We are sooo doing this hike! Ha ha…Let’s not get crazy Dalene, we want you on our site! 🙂 But seriously, do the hike for sure, it is picture perfect and a really good workout! 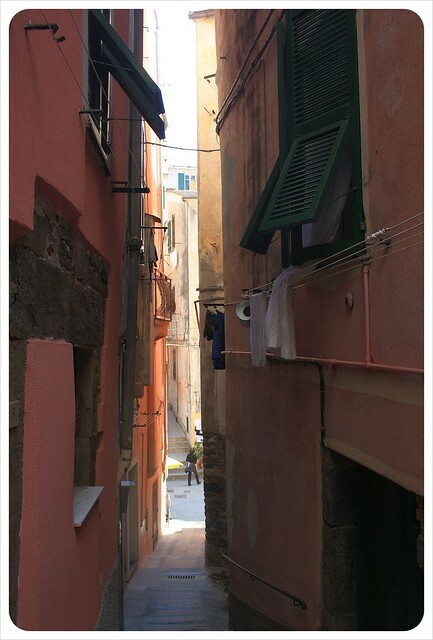 I agree with Dalene… your Italy post are killing me. I wanna be there NOW… but I know I will be there in a while. I can not wait to do this and will coming back to read it again when I am there. You will absolutely love it, Jaime! Let us know if we can help out with any recommendations. What a beautiful and special place. This was one of the front runners when my Mom and I were deciding where in Europe to meet this summer… I’ll have to make sure she doesn’t see this or she’ll start second guessing Greece! 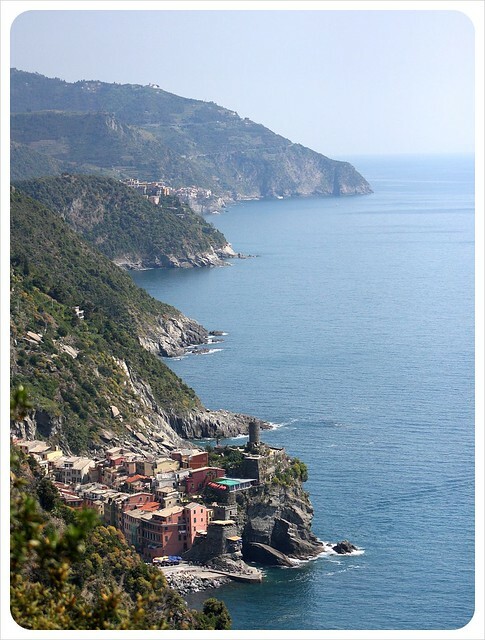 I have wanted to visit the Cinque Terre for years and now you have convinced me to hike all of it! Love your sunset shot. It is sublime. Thanks Paul! 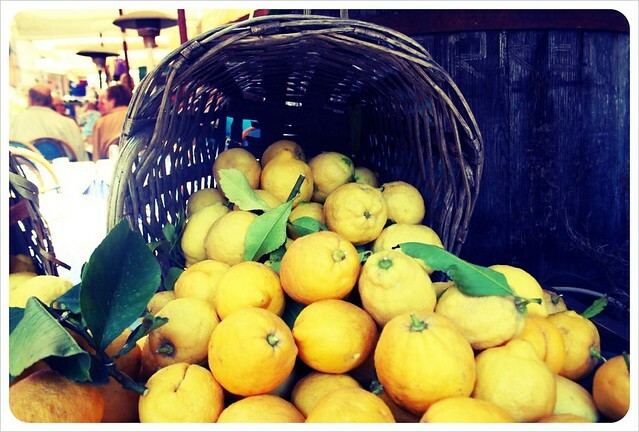 Our ‘Tuscany on a shoestring’ post might help you to find some money saving tips for Italy. 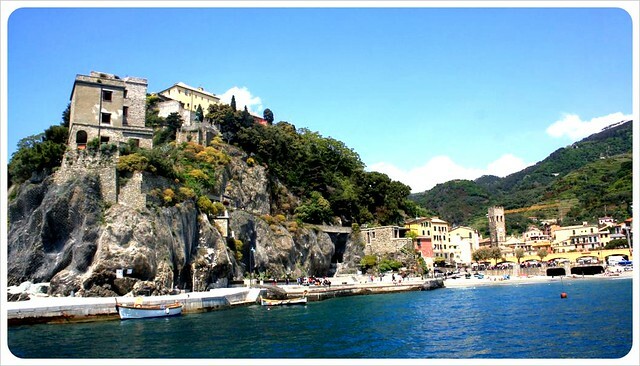 If you only go to Cinque Terre for a day to do the hike and visit the villages, you won’t spend much money, and you can stay in the nearby town La Spezia for much less money than hotels and B&Bs in Cinque Terre charge. 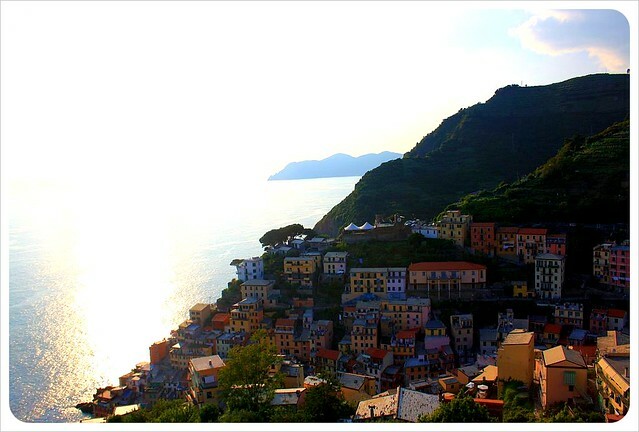 I hope you get to visit Cinque Terre one day – it’s so beautiful! Great photos. I love Italy I have never managed to do any hiking there……………….. yet! 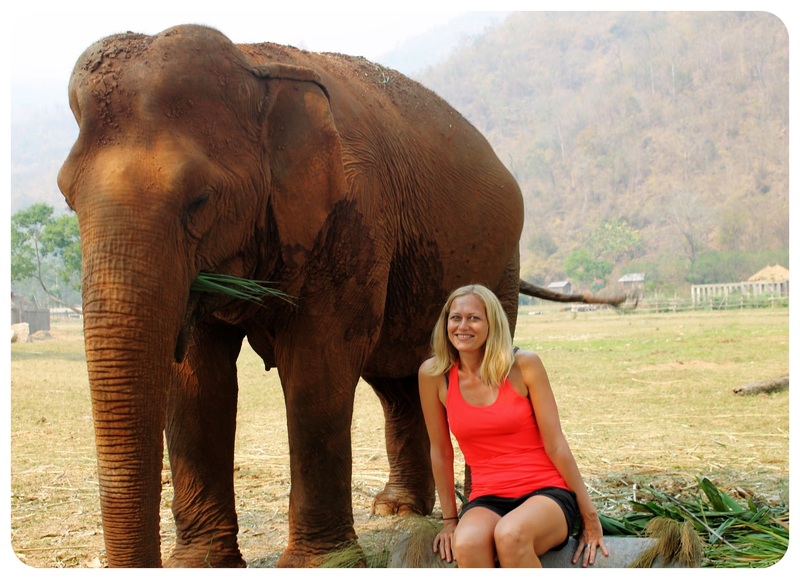 James, if you like hiking, then you’ll love this trek! We’d love to do some more hiking in the South of Italy, the Amalfi coast is supposed to have some stunning hiking treks as well. Nice post! Italy is a beautiful country and it looks like you got a great view of this region without the crowd. Awesome photos too! Thanks so much, Mary! Yes, it is a stunningly beautiful region but the crowds in the villages were unbearable at times. I’d like to return in the winter and experience the villages when only the locals are around, like we did after 5pm when the tour groups headed back to their ships. How do you suggest booking for this hike?!?!?? Your site is amazing!!!!!! 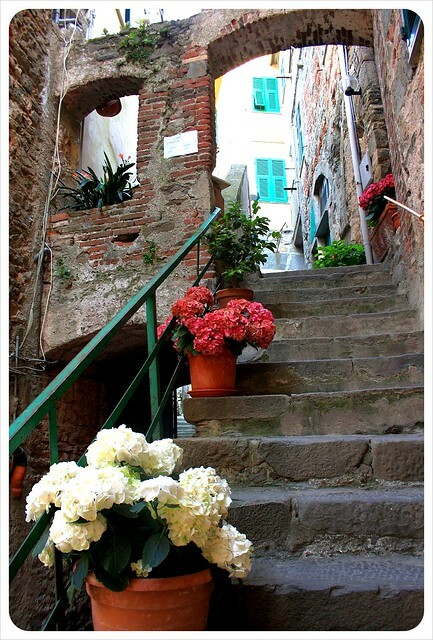 Cinque Terre has always been a favorite destination in Italy. And the hike is a must! You have brought back so many wonderful memories. I think I enjoyed the trek almost more than the villages 🙂 So scenic! Happy New Year, Jen. Do you have any recommendations for accommodations in the area? My partner and I will be going to Italy this September and want to make this a stop on our trip.